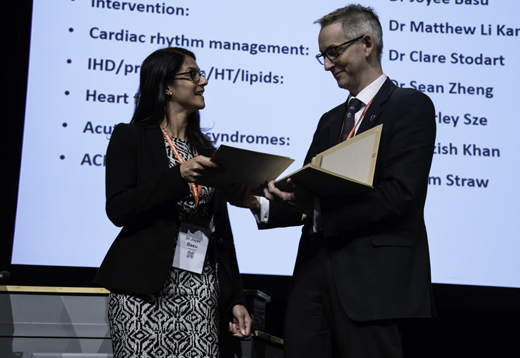 Each year the British Cardiovascular Society gives out the following awards and prizes at our Annual Dinner or Closing ceremony, held during the BCS Annual Conference. This award is to honour researchers who have recently established themselves as independent investigators and who have made an outstanding contribution to cardiovascular science. The award is open for applications from clinicians and non-clinicians who have an affiliation with a UK institution. 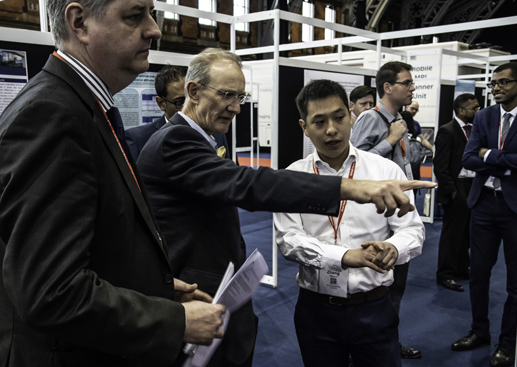 The award of £2000 and a certificate, is made at the BCS 2019 Annual Conference. Unsuccessful applicants from previous years are encouraged to apply. The Mackenzie Medal is awarded by the Society in recognition of outstanding service to British Cardiology. Two medals are given out each year, at the Annual Conference. 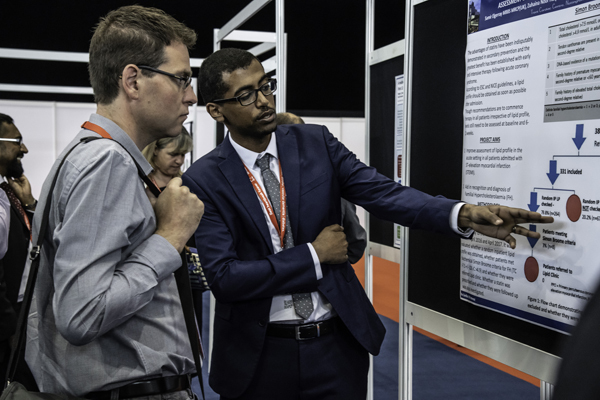 Please note that if your submission for the Young Investigator Award is rejected, then it is not automatically entered into the clinical or basic science poster abstract submission. You will need to separately submit your abstract following the poster submission process.